The water situation in Palestine (the West Bank and Gaza Strip) is dire. Characterized by a shortage of supply, restricted access and poor quality, it affects the quality of life, health and economic situation of every Palestinian. 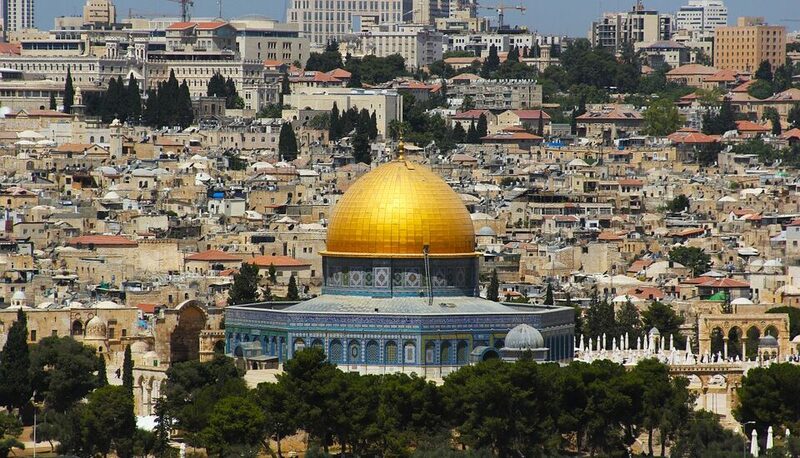 The water crisis in Palestine is caused not only by the area’s aridity and current agricultural practices. A difficult situation has been made worse by Israeli occupation policies and practices, which prevent Palestinians from controlling their own water resources. Palestinian water demand in the West Bank and Gaza Strip has been increasing steadily over recent decades. However, Palestinians have been unable to maintain existing water resources or develop new ones, due to Israeli restrictions on Palestinian access and control of water infrastructure in the West Bank. 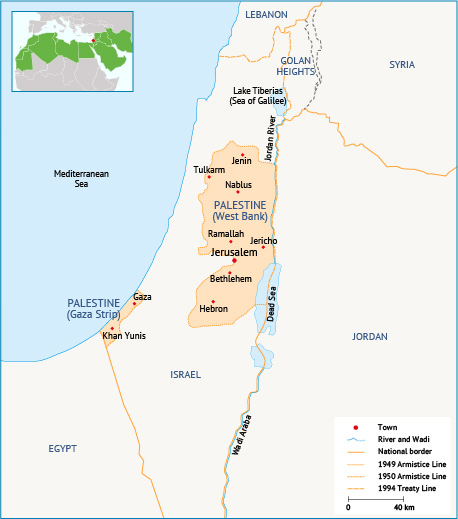 Geographically, Palestine and Israel share two groundwater sources (the Coastal Aquifer Basin and West Bank Aquifer system, known as the Mountain Aquifer Basin) and the Jordan River Basin, the latter also, shared with Jordan, Lebanon and Syria. After the Israeli occupation of 1967, Palestinian water resources were brought exclusively under Israeli control, through a series of Military Orders. Palestinians have thus been denied access to their rightful share of the available water, and been severely restricted in their ability to develop their own water resources (Map 1). Map 1. Palestine. Source: Fanack after UNICEF, 2015. By international and regional standards, Palestinians have the least access to freshwater resources. The West Bank ranks lowest among Jordan Basin states in terms of access to water. For example, the average West Bank Palestinian uses around 70 litres per day (L/d). In some rural areas, this amount drops to 20 L/d, which is far below the 100 L/d recommended by the World Health Organization (WHO). PWA (Palestinian Water Authority), 2012a. Status Report of Water Resources in the Occupied State of Israel 2012. Available at http://www.pwa.ps/userfiles/file/تقارير/تصنيف%201/WR%20STATUS%20Report-final%20draft%202014-04-01.pdf, accessed 8 May 2015.